When customers leave your store, they need to have confidence that the goods that they have purchased will make it to their final destination safe and sound. Whether you have a customer who has purchased a freezer full of meat or one who has loaded up on fresh summer produce, you as a grocer need to ensure that you have the right bags for their needs. 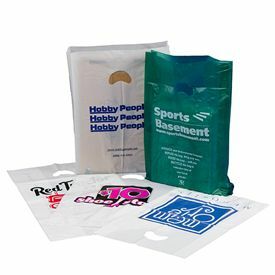 Custom printed grocery and merchandise bags are a great way for you to provide for your valued customers' needs while generating a little bit of buzz for your store at the same time. When you opt for custom content, you can make the look of your bags unique and appealing. 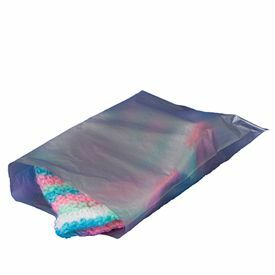 APlasticBag.com has a wonderful collection of both plain and custom grocery and merchandise bags at rock-bottom prices that will make savvy owners and managers smile. 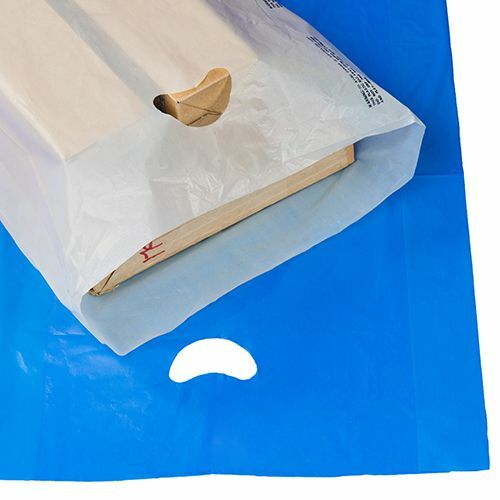 Your source for Merchandise Bags and Plastic Shopping Bags.